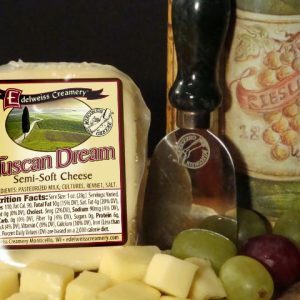 Our Tuscan Dream is a semi soft Italian cheese. 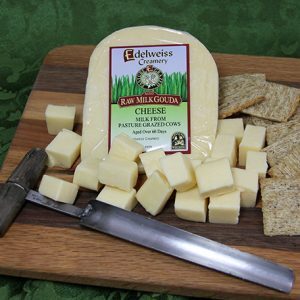 It is a mild semi soft creamy cheese with slightly sweet undertones. 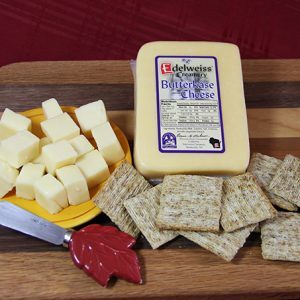 It is great on a cheese platter and it melts well.